Adpay has partnered with state-run telco BSNL to launch India’s first national mobile virtual network operator, Aerovoyce, which aims to become the top MVNO in India in three years. The MVNO will offer voice and data services, fiber and broadband services, and it will also provide Internet of Things (IoT) SIM Cards, along with International Traveller’s SIM Cards. According to an official statement, the MVNO will offer attractive bundled voice and data plans, and value added services like movies and music streaming. It will also provide an integrated mobile payment wallet. It will concentrate on Enterprises end-2-end solutions with enhanced facilities. AEROVOYCE will deliver IoT Connectivity/SIMs for all IoT solutions in smart cities, agriculture, automobiles and more areas. The MNVO will also offer data SIM-enabled tablets and laptop in India. Under the partnership, Aerovoyce will use the Spectrum from BSNL, and it will closely work with the latter for bringing better services, and to avoid clashing offers with BSNL. 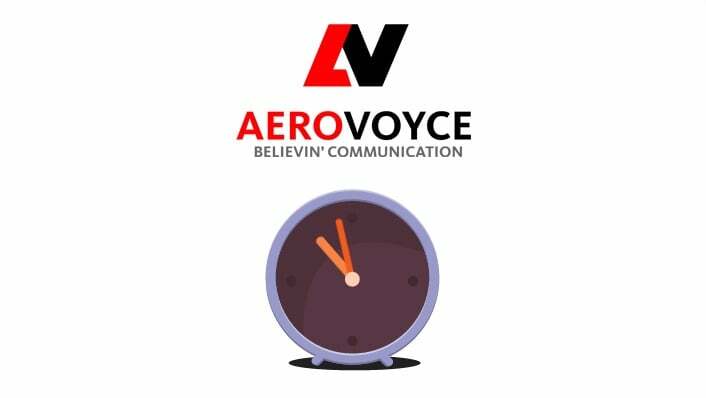 Aerovoyce is the first licensee and national MVNO, having won the license in December 2016. Sivakumar Kuppusamy, CEO, Adpay mobile payment India, said,“We are delighted to launch our new brand AEROVOYCE with BSNL for providing mobile network services across India using the latest carrier technology. We look forward to offer a superior telecommunication experience to our valued customers who can choose from affordable plans to get the fantastic digital experience. Our brand motto and tagline is “Believin’ Communication” at cheaper and affordable price. Every Rupee should be justified for the services provided to the customer that’s the mantra of AEROVOYCE. “Aerovoyce will focus on Tier2/Tier3 Cities with relevant products and great offers. Travellers can purchase the SIM over the phone, online, kiosk and select retail stores across India and at the Airports. Recharge can be done through online portals/apps,” the company said. The MVNO stated that it would offer instant onboarding of subscribers for all its services and same hour activation. Adpay, the parent brand of Aerovoyce is a mobile payment provider established in 2006. Bsnl is the worst network.